Collins Booksellers - All the Boats on the Ocean by Carmel Finley, 9780226443409. Buy this book online. 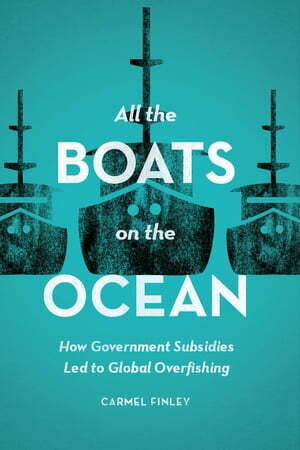 Looking across politics, economics, and biology, All the Boats on the Ocean casts a wide net to reveal how the subsidy-driven expansion of fisheries in the Pacific during the Cold War led to the growth of fisheries science and the creation of international fisheries management.